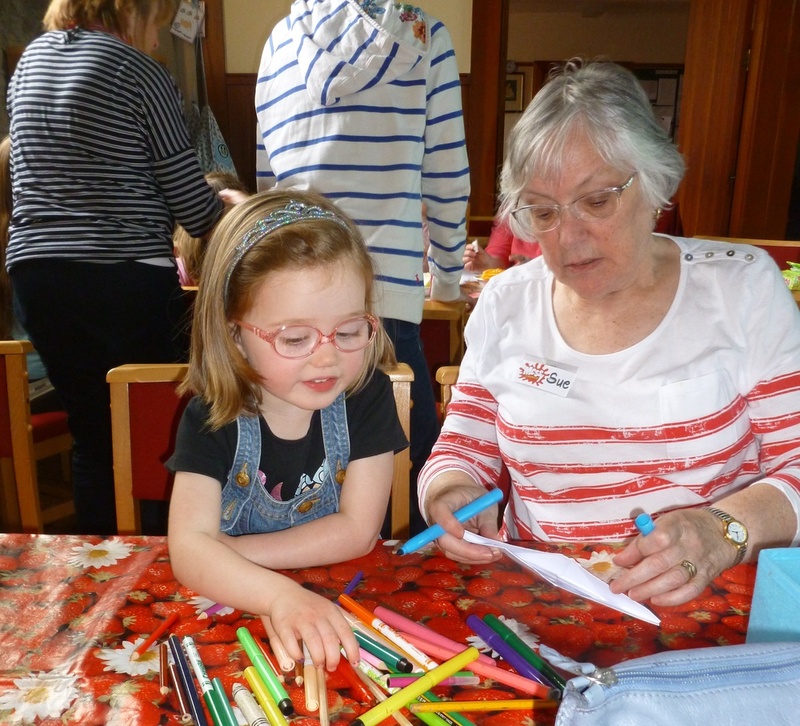 Messy Church is a popular family fun afternoon held on a Sunday afternoon every other month at Holy Trinity Church. It runs from 3.30pm to 5.30pm and includes a short time of worship (songs, a story and prayers), craft activities and games and ends with food and a drink. has Christ centred values that are based on creativity, hospitality and celebration. Everyone is welcome and if you wish to know more speak to Revd Margaret or Marion Lacey (01663 733717).